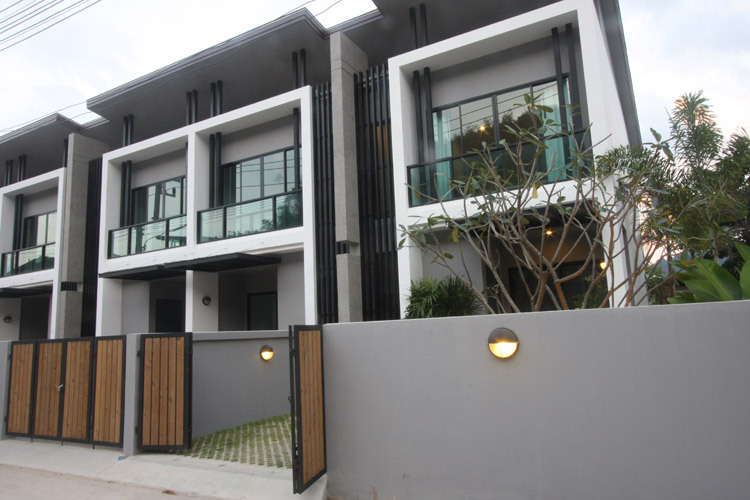 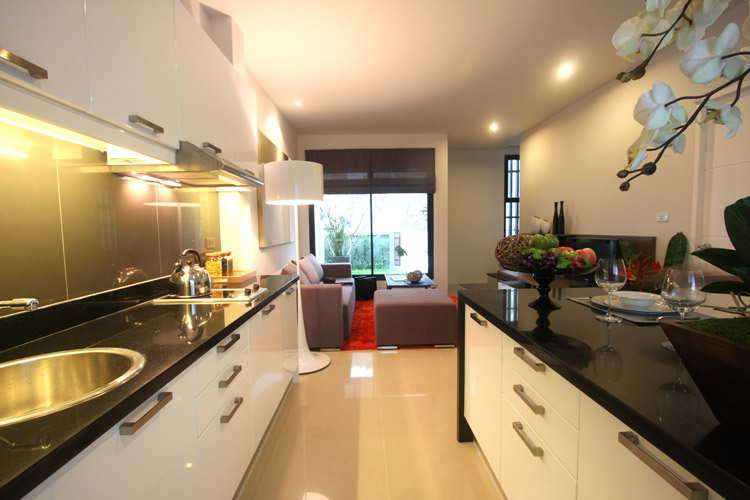 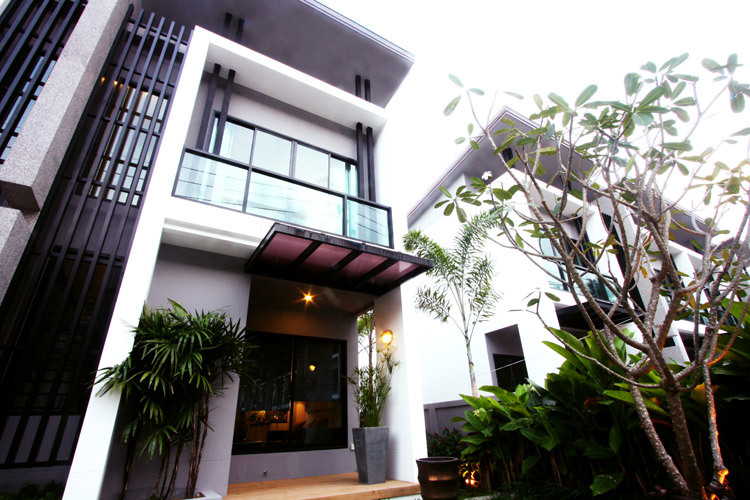 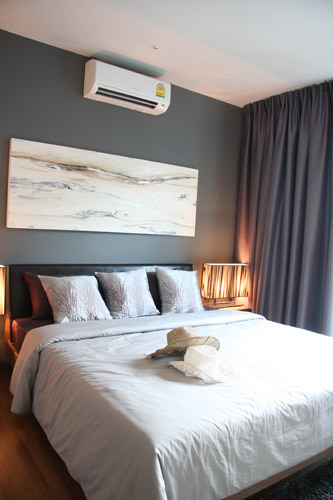 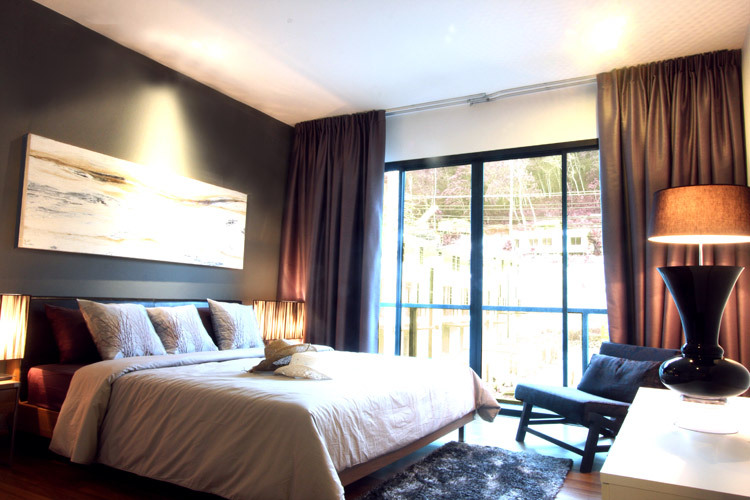 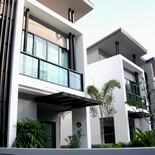 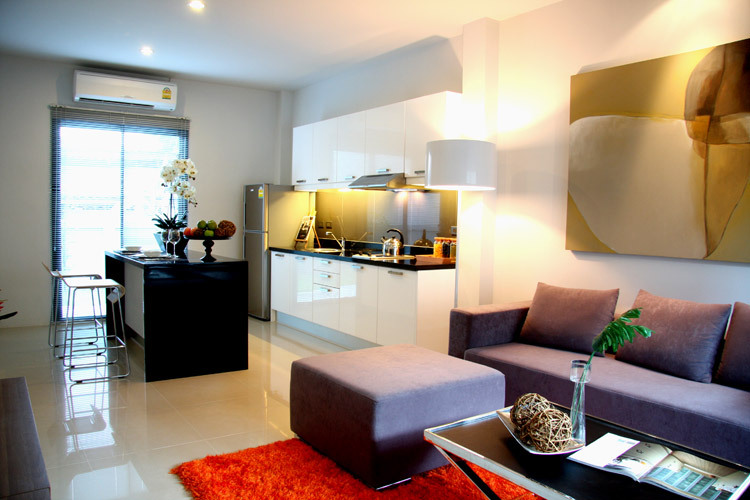 Located in one of the best location of Phuket town, Baan Bai Mai comprised of 50 modern style townhomes. 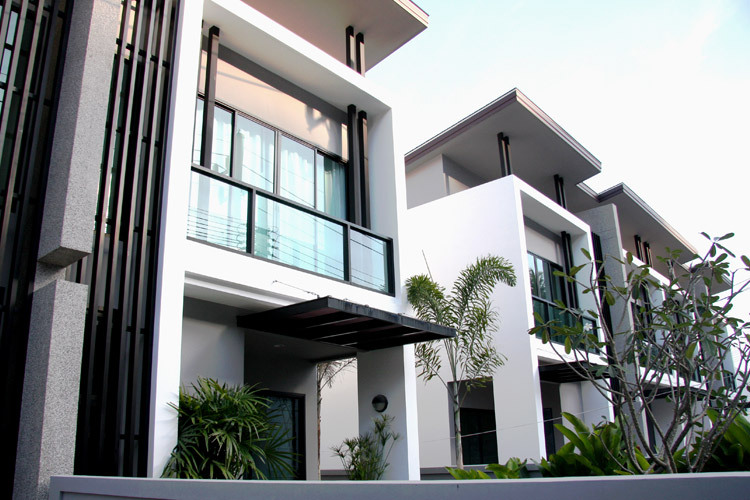 Each townhome has a living room, a dining room with kitchen space, a bathroom, and a storage on the first floor, while the second floor consists of 2 bedrooms and 1 bathroom. 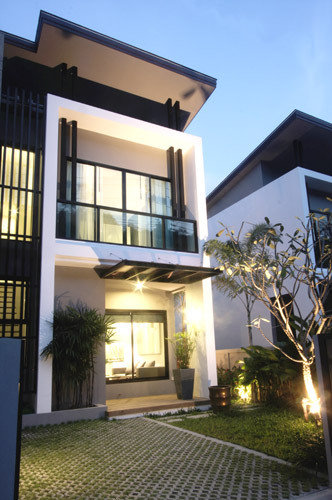 Baan Bai Mai is designed in tropical contemporary style which is reflected by roof, shade screen, and facade design. 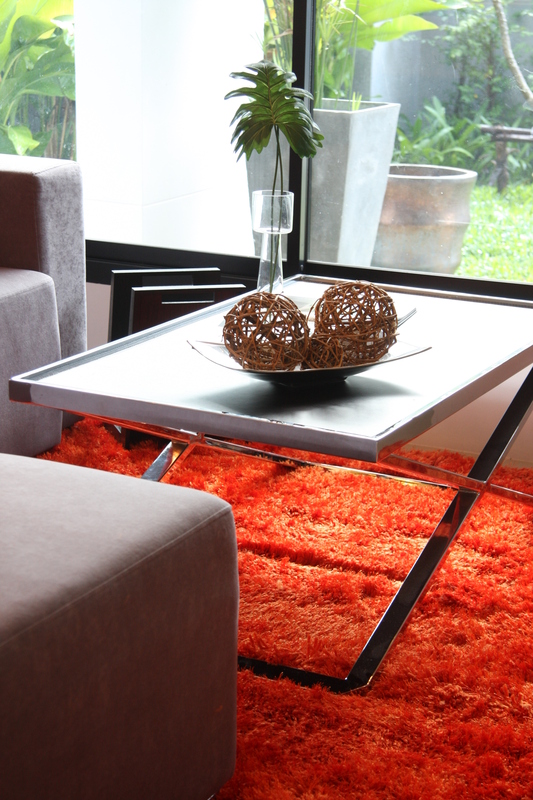 All area is designed to be precisely functional and flexible. The construction materials are carefully selected to provide the best quality for affordable price.